Providing you the best range of vibrating screen, multi layer cylinder screen, circular screen, universal screen, filter screen and pharmaceuticals filter screen with effective & timely delivery. 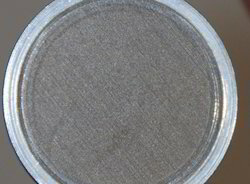 We hail as the successful manufacturer and exporter of Vibrating Screen, which are available in a wide assortment of mesh sizes for meeting with the demands of a wide clientele. The products are widely used in chemical and construction industry for sizing stones, sand, gravel and ores, owing to their non reactivity towards acids and alkalis. We are specialized for handling bulk orders. Size: As per customer . Extensively used in electrical and automobile industries. The wires are coated with durable plastic coating for protection against water and air. These wires are resistant to thermal expansion and corrosion. 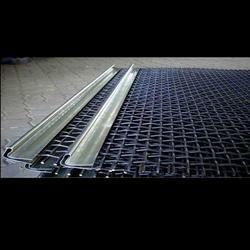 The product is used as wire mesh filter in plastic and rubber extrusion industries. It is dimensionally accurate and available in a variety of mesh sizes for meeting with the diversified demands of the customers. 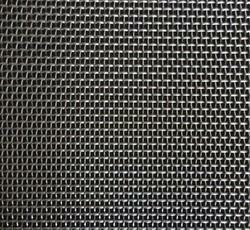 Exporter of Universal Screen, which is exceptional in tensile strength and resistant to oxidation by air. The product is non reactant to alkalis and acids and is dimensionally accurate. We are specialized for handling bulk orders, owing to our spacious warehousing and dedicated professionals. 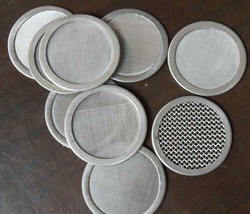 We are the prominent manufacturer and exporter of Filter Screen, which is used for laminating LCD screens. The product is dimensionally accurate and made from high quality material sourced from reliable vendor base. It is resistant to corrosion and non reactant to oxidation, which prevents it from rusting. We make product in compliance with the norms of the industrial standards and prevalent market trends. 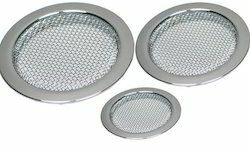 The product is effective in controlling air pollution and eliminates entertainment. Extensively used for filtration procedures in polyester, lamination and multilayer film plants. 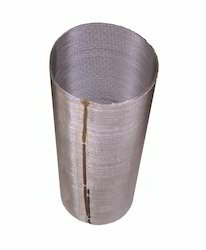 The product can be supplied with spot welding and fabrication with aluminum welding.